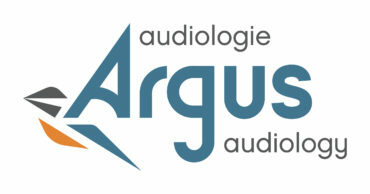 Golf NB is pleased to announce its 2019 championship schedule which for the first time will be presented by Argus Audiology. The 2019 schedule includes a balance of both individual stroke play events and team events to be hosted at some of New Brunswick’s top championship golf courses. 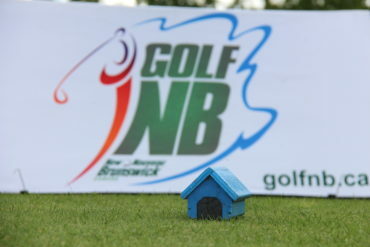 The 2019 schedule is headlined by Golf NB’s premier amateur championships — the NB Pee Wee (July 2nd & 3rd only) & NB Junior Championships from July 2nd to 4th, both at the Hampton Golf Club, the Argus Audiology NB Ladies Provincial Championships from July 7th to 9th at Golf Pokemouche, the RBC Dominion Securities NB Men’s Amateur Championship will help the Westfield Golf & Country Club celebrate its 100th anniversary from July 11th to 14th and the Argus Audiology NB Senior & Mid-Master Championships which will be held in Four Falls, NB at the Aroostook Valley Country Club from July 22nd to 24th. The 2019 competition calendar also includes a selection of team events for all ages and skill levels. The 2019 NB Men’s Four Ball, presented by TaylorMade (with both Amateur & Senior Divisions) will again be held during the final weekend in May, May 25th & 26th, at the Sussex Golf & Curling Club. The Gowan Brae Golf & Country Club will once again be hosting the NB Ladies Four Ball on Sunday June 9th in conjunction with their Ladies Scramble that will take place on Saturday the 8th, while The Riverside Country Club will again play host to the NB Family Classic & Adult/Junior, and “Jim Connolly” Little Swingers (for children 10 years of age and under and an adult partner), both presented by TaylorMade on Monday August 19th. The tradition of giving back will continue in 2019 as the Ladies of the Petitcodiac Valley Golf & Country Club will host the 2019 ServiceMaster NB Golf Fore The Cure event on Wednesday August 21st. Entering its 16th year, the ServiceMaster NB Golf Fore the Cure has raised over $600,000 for Breast Cancer research in the province of New Brunswick. With a committed group of volunteers at the helm, the 2019 ServiceMaster NB Golf Fore The Cure is bound to be the biggest and best event yet. 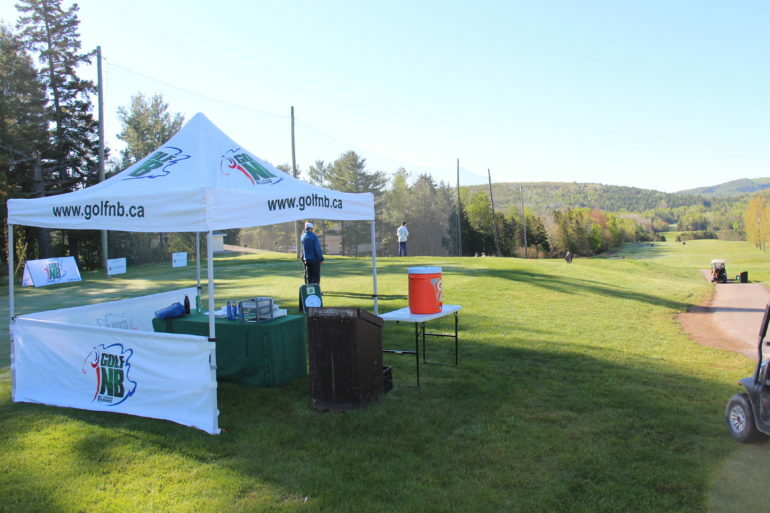 Rounding out the 2019 event schedule are Golf NB’s two year-end match play events. 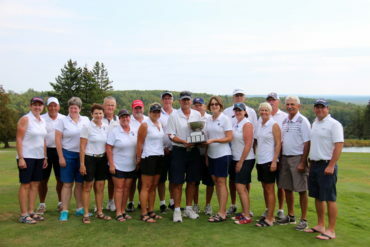 The final matches for the year-long play downs in the Past Presidents’ Cup Inter-Club Challenge will be held on September 14th & 15th at the Memramcook Golf Club while playing captains Kathy Grebenc & Sonny Phillips from the North will look to regain the Estabrooks Cup from Marc Armstrong & Sandy Comeau’s Southern team at the Gowan Brae Golf & Country Club, on September 28th & 29th, in Golf NB’s year end Ryder Cup style wrap up to the various season long Player of the Year Challenges. As the Provincial Sport Organization for golf in New Brunswick, Golf NB conducts the country’s provinces amateur golf championships as part of its mandate to promote the sport of golf in the province and to provide deserving participants with the opportunity to represent themselves, their families, their clubs and their province at one of Golf Canada’s many National Championships. In addition, the variety of Provincial Championships up for grabs, the 2019 Golf NB Provincial Championships will offer the opportunity for up to 52 of New Brunswick’s top amateur golfers to earn their way into one of Golf Canada’s many regional or National Championships. 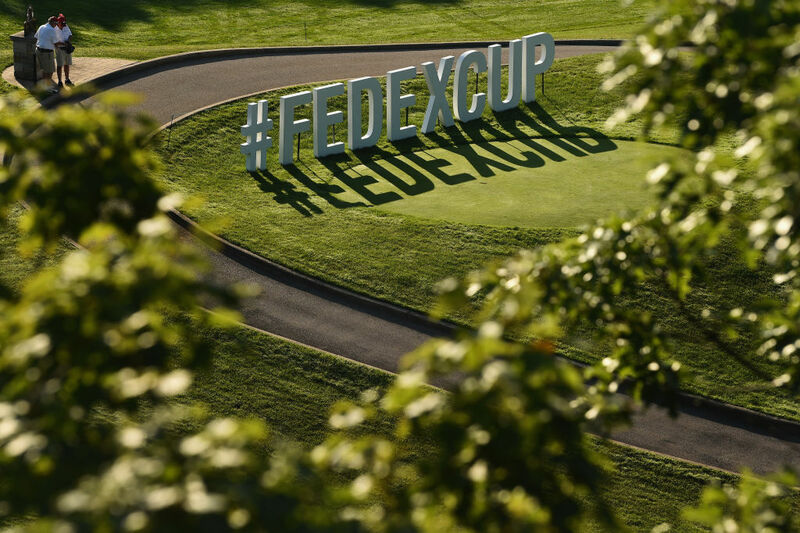 With 21 positions on one of Golf NB’s seven provincial teams and 31 additional individual exemptions the potential for New Brunswick content at the National level is abundant. Golf NB’s 2019 Championship Season, presented by Argus Audiology, kicks off on May 25th & 26th with the NB Men’s Four Ball and concludes the weekend of September 28th & 29th with the 22nd playing of the Estabrooks Cup.